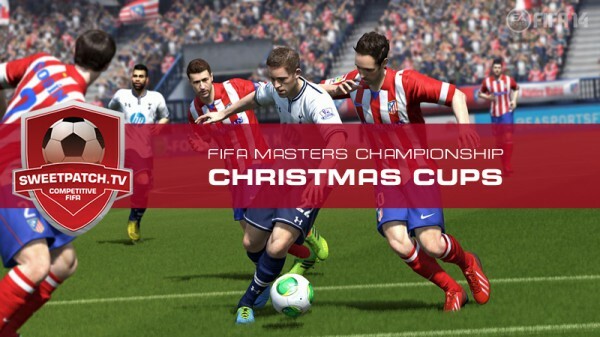 We are running our first FIFA Masters Championship (FMC) Christmas Cups on both Current Gen (Xbox 360/PS3) and Next Gen (Xbox One/PS4) platforms as a warm up for the New Year. 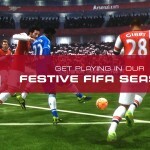 We kick off this Thursday 12th December @ 8pm with Xbox 360 and Xbox One and we have all the details here. Get yourself signed up now! Get signed up quickly as places will soon be taken. Good luck and we hope you have fun playing in the first of our Christmas Cups. If you haven’t already, sign up for our FIFA Masters Championship (FMC) ladders too to get yourself promoted and see how you all get on in Season 2.